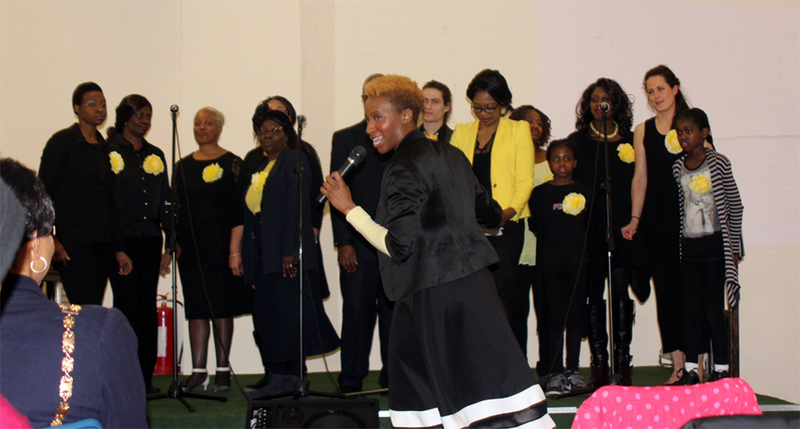 The Hackney Community Gospel Choir was established in an attempt to reach out to people from every walk of life within Hackney. Also, we hope to reach those who may feel isolated or excluded from the community. It is a wonderful place for families to participate in an activity together. It helps to relieve stress and brings the community together. HCGC Choir will always let you be updated with latest news around here and also you will have full access to all Choir events. 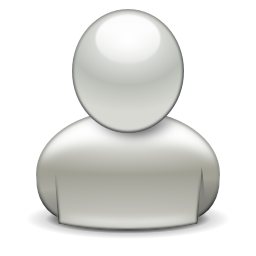 It’s always a real joy for us to meet and have new members in our website. We aim to take a different approach in reaching out and helping people along the journey. We stress cultural relevancy and utilize all medias and means to communicate the gospel message. It’s very important to believe. The choir is organized by periods of 9 to 10 weeks with breaks in between. 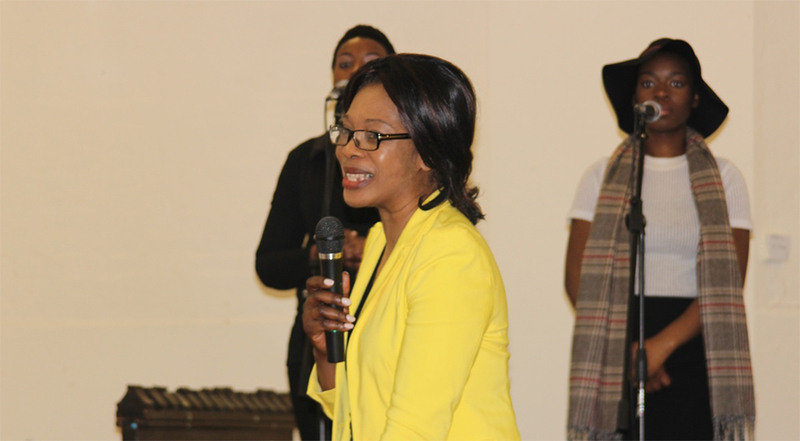 The sessions end with a concert performance or with a fundraising concert to support the choir’s activities. Every Wednesday evening at 7 pm for one hour. We also provide a free counseling service during the week. For counseling please call 0207 729 4375 From 9:00am -5:00pm Monday to Friday. 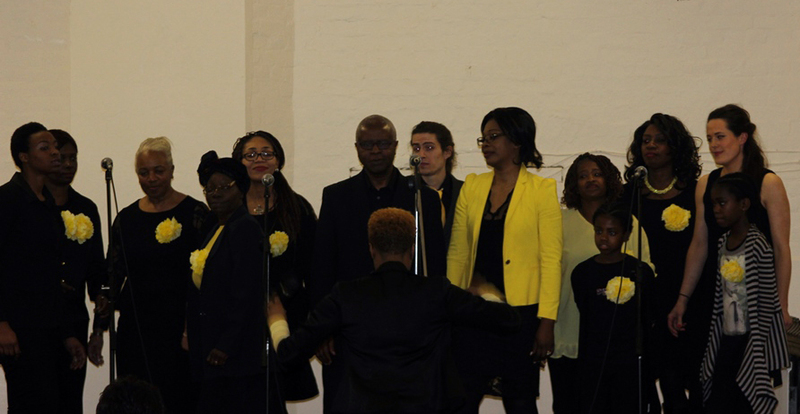 © 2015 HACKNEY COMMUNITY GOSPEL CHOIR ALL RIGHTS RESERVED.